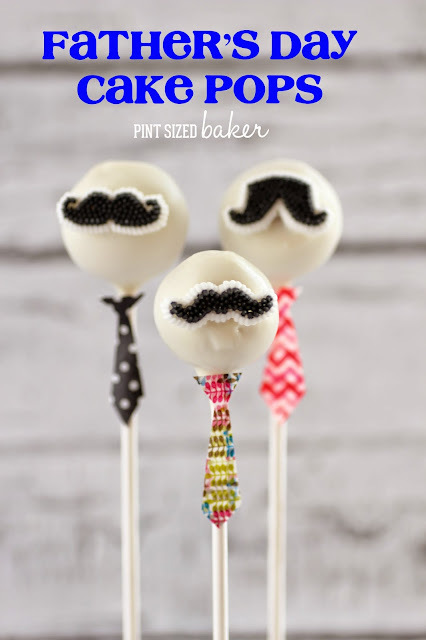 I am so excited to have my cake popping friend, Brandi, from Painted and Sprinkled over to give us a great Father’s Day cake pop tutorial. 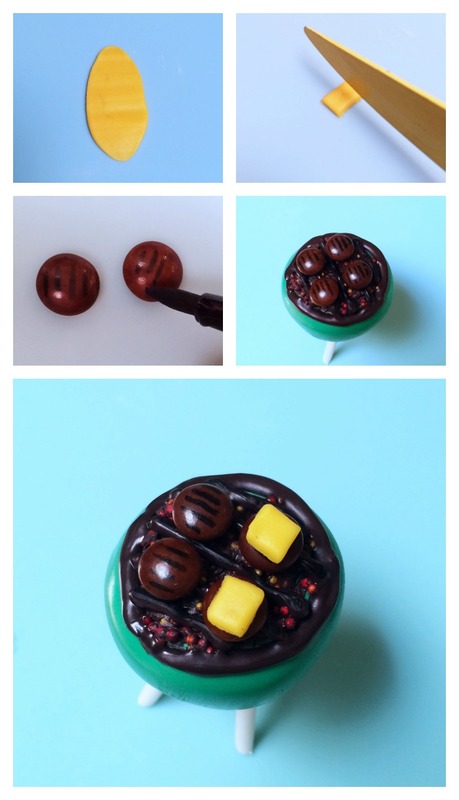 She’s got this easy Grill Cake Pop Tutorial to share with us. It’s AWESOME! 1. Shape your cake ball into a half circle and flatten the top by pushing down into a silicone mat. 2. 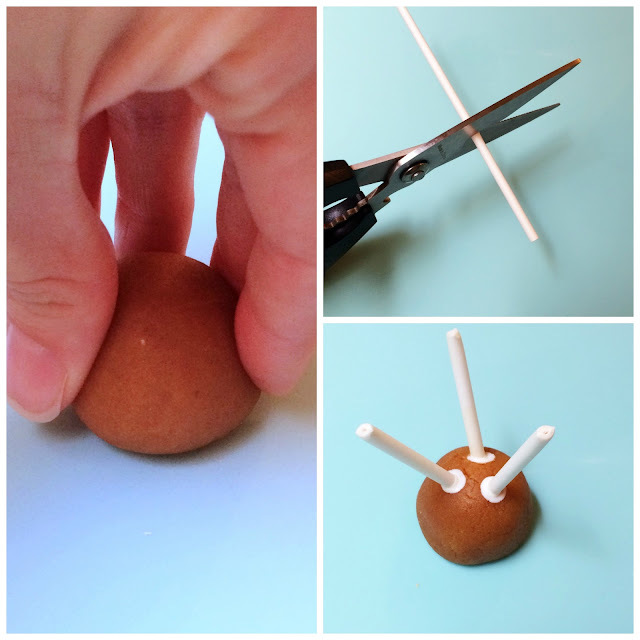 Cut a cake pop stick into thirds. 3. Insert your 3 sticks evenly on the rounded side. 4. 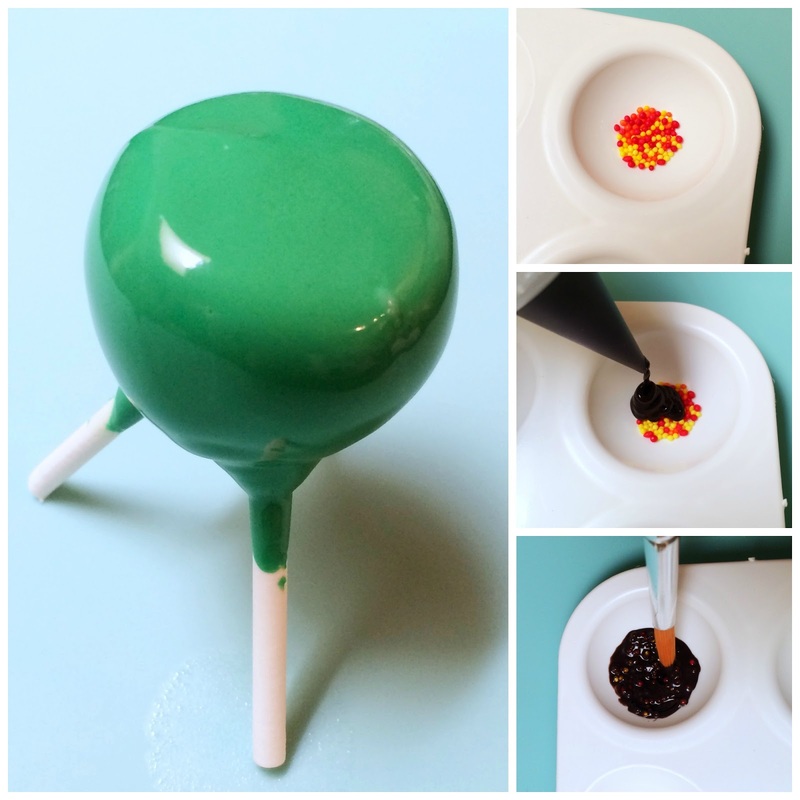 Dip your pop into the melted chocolate and set upright to dry. 5. 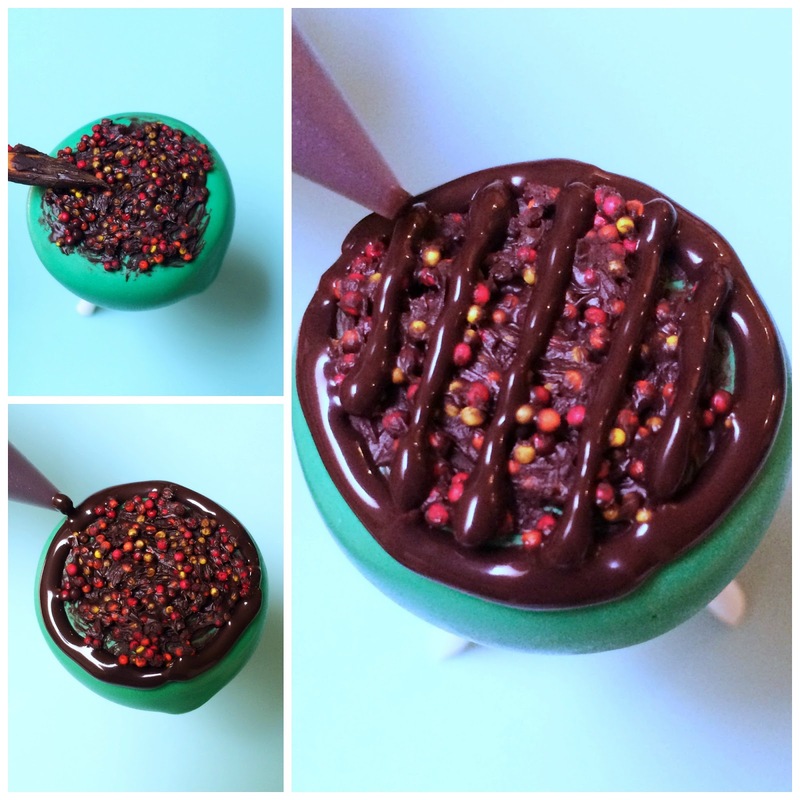 Mix a pinch full of red, yellow and orange nonpareil sprinkles. 6. Squeeze some melted black chocolate in with the sprinkles. 7. Take a paint brush and stir. 8. “Paint” the sprinkle/chocolate mixture onto the top of the grill. 9. Pipe a ring around the mixture. 10. Pipe grill rack over the mixture. 11. Roll out some yellow fondant. 12. Using a knife, cut the yellow fondant into tiny squares for cheese. 13. Using an edible pen, draw grill marks onto brown M&M’s for hamburgers. 14. Place hamburgers onto the grill using a dot of melted chocolate. 15. Place the cheese on top of the burgers with some melted chocolate. And there ya have it! 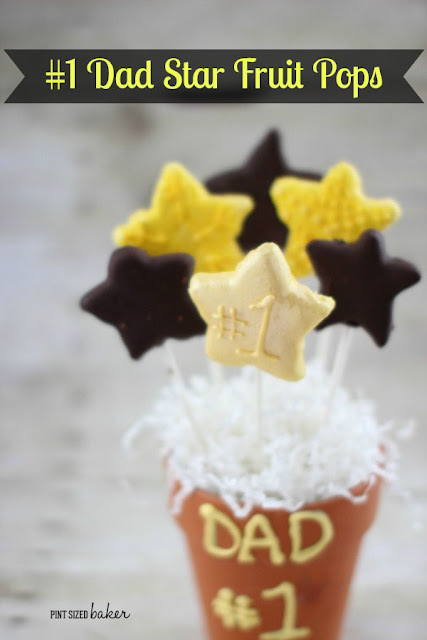 the perfect Grill Cake Pops with burgers all ready for your Father’s Day BBQ! Enjoy! Thanks so much Brandi! I think these pops are perfect! 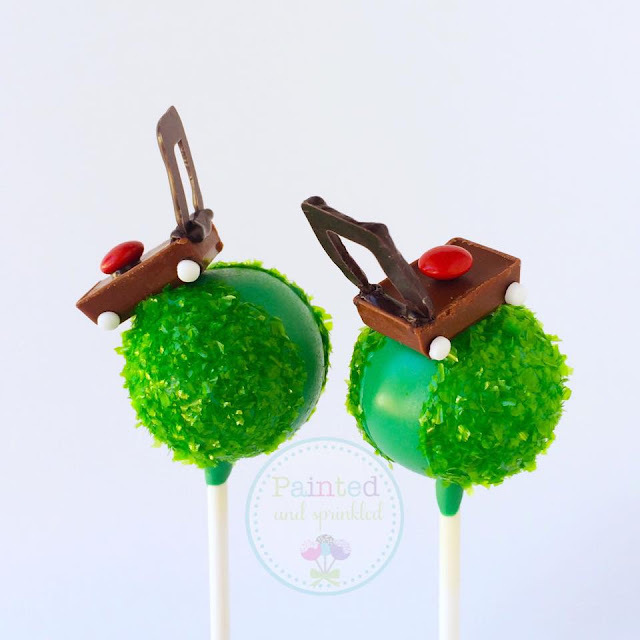 If you are in the south Florida area, and looking for cake pops, check out her page where she sells her creative pops – Like these fun lawnmower pops! 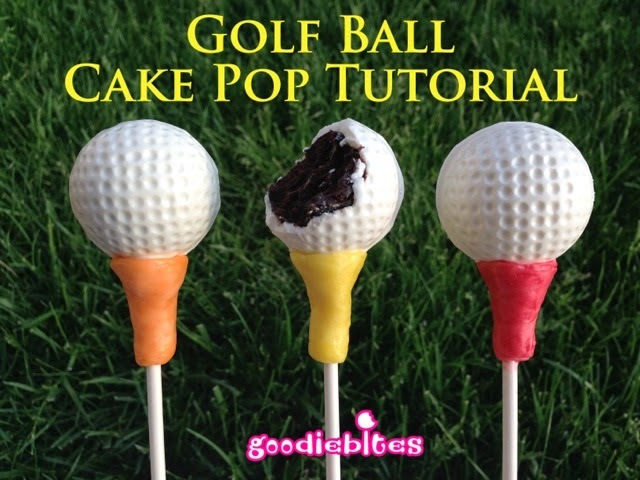 Here’s over 300 more Cake Pop Tutorials.